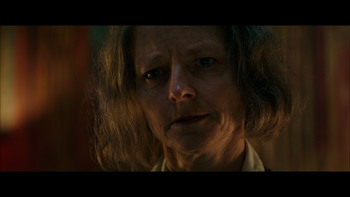 A woman known as The Nurse (Jodie Foster) runs a high-security, members-only hospital for high-rolling criminals in Los Angeles. 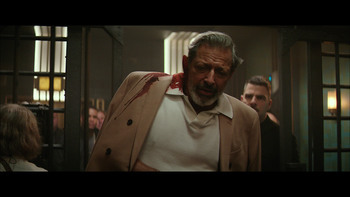 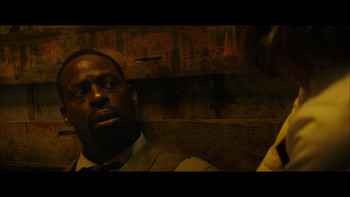 When a bank robber (Sterling K. Brown) brings his injured teammates along with $18 million in jewels there, both mob boss Wolf King (Jeff Goldblum) and the police follow. 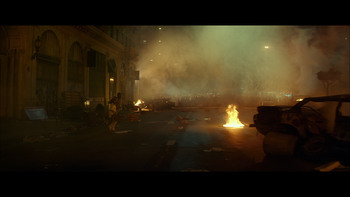 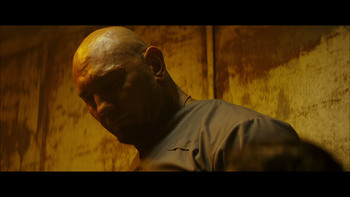 With the hospital under siege, The Nurse, her orderly (Dave Bautista) and her other criminal patients have to defend themselves.